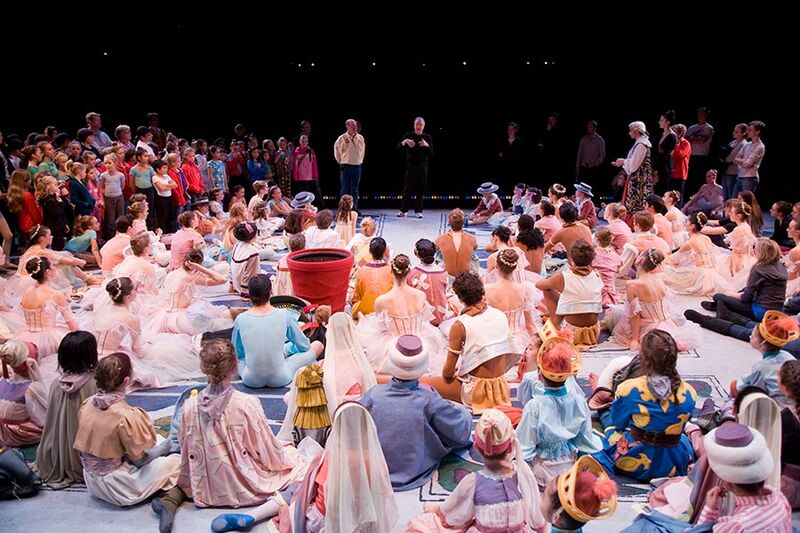 It is no secret that dancers and the people behind the curtain put in long hours to bring ballet to life. For us it’s always fascinating to hear what happens behind the scenes, from the historical development of the art form, to the economics behind the most successful ballets out there, to dancers’s personal stories as we saw in our Christmas special last week. 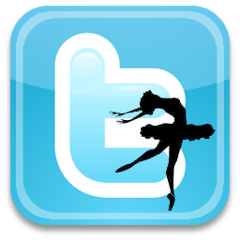 TBB: How did you become involved with ballet and how did this project come about? SM: I grew up in Pittsburgh, which didn’t establish a ballet company until several years after I left for college. For years the only ballet I’d seen was a performance of the rather magical San Francisco Lew Christensen Nutcracker – not to be confused with the 1944 version by his brother Willam, the first full-length Nut in the USA. But my wife, Susan, is a native New Yorker lucky enough to have seen great ballet since her childhood. She got me hooked on ballet, and when we moved to Seattle twenty-three years ago, we quickly bought season tickets to Pacific Northwest Ballet. The company was good back then, but it’s exceptional now, thanks largely to the efforts of artistic directors Kent Stowell and Francia Russell and now Peter Boal. In 2007, I desperately needed a break from 25 years of writing about personal technology and took a sabbatical from my biweekly Forbes magazine column. Right at that moment, PNB happened to offer its donors a backstage tour. I came away so fascinated by this remarkable domain—everything from special tactics for conducting the orchestra to the $200,000 annual pointe shoe budget—that I went looking for a book to explain more about how it all worked, how ballet happens. When I couldn’t find one, I realized the only way to learn what I wanted to know was to write it myself. TBB: Your book is a big volume which presents a very thorough account of how a ballet company operates. How hard was it to dive into this notoriously closed world? How did you secure access and how long did it take for the company to “feel comfortable” being observed? SM: As I point out in the acknowledgements, this book is a tribute to the guts and confidence of artistic director Peter Boal and executive director D. David Brown. Basically, I proposed the project, and within a few weeks, they said yes. For a reporter, quickly adapting to and learning about unusual places goes with the job. But since dancers are used to being looked at—by audiences, stagers, choreographers, and ballet masters, not to mention each other and themselves in the mirrors—it seemed to take less time than usual to be accepted as just one more pair of eyes in the room. Still, I was struck by how open the non-dancing members of the company were about letting me sit in on budgeting sessions and board meetings and orchestra auditions and stagecraft. With the exception of one choreographer who shall remain nameless, every person I approached was unfailingly generous and open about answering my questions and letting me observe the work process. I often got the sense that ballet insiders were surprised and touched that a civilian was interested in what they do all day. TBB: Can you tell us a bit more about the writing and editing process, given that the book was self-published. How did you collate all that information and decide what should be left out? How much input did PNB have into the final product? SM: For slightly more than a year, I went to the company’s headquarters virtually every day. At least three studios are typically in use at any given moment, so I wished there were three of me, but I learned how to guess which room was likely to add the most to the story. Often I also got to sit in on closed-door events like casting sessions and orchestra auditions. Wherever I went, I took notes on a little notebook computer as things were happening in front of me. When I could find time in people’s schedules, I would sit them down with my voice recorder for private interviews. During weeks in the theater, I’d watch rehearsals and performances from the wings or the seats. During evenings when I wasn’t at the theater, I read books and other writings about ballet and acquired a nice little library in the process. Artists of Pacific Northwest Ballet in William Forsythe's One Flat Thing, Reproduced. Photo: © Angela Sterling. I ended up with many megabytes of notes and nearly 200 hours of interviews. Even though I’ve written more than 30 books, figuring out the shape of this one took me over two years. What I finally realized was that the voices in the interviews were so personal, articulate, and distinctive that they were perfect counterpoints to my reportage. One thing that helped immensely with organization was indexing software called X1 that takes your computer’s entire hard drive and lets you search and arrange it in a variety of helpful ways. Editing was crowdsourced by relatives and friends, particularly one who happens to have professional editorial experience; the book was a lot longer before they wielded their blue pencils. Among the gaggle of proofreaders who came in at the galley stage and slew dozens of typos was my eagle-eyed 93-year-old father. PNB’s main input was in giving me what I suspect was unprecedented access to see what goes on inside a company, and I am immensely grateful for it. As with my last big book, a biography of Bill Gates that I co-wrote, this one was an independent project with the subject getting no right of approval. Back then, when a potential interviewee asked “Is this an authorized biography or an honest one?” we were able to give the right answer. This time the answer is the same. TBB: Who is this book for? What would you like your readers to take from it? SM: I’ve always thought this book should appeal to a rather broad audience, and early readers are confirming that. 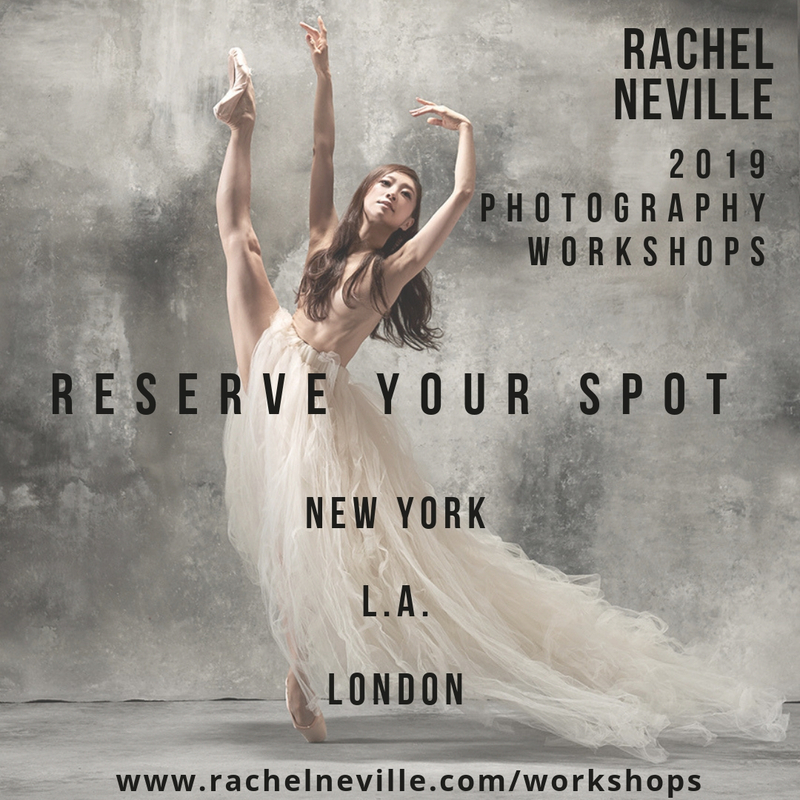 Ballet enthusiasts are the obvious core, but so are students who want to find out what it’s like to work in a company or train in a professional school, as well as dancers who want to learn about others’ experiences and what happens in the rooms they’re not invited into. (I was particularly struck by how little dancers and musicians – apart from rehearsal pianists and conductors – know about each other.) Anybody who works in an arts organization is also likely to be fascinated. But I’ve been surprised and gratified by people who have seen no ballet except The Nutcracker yet found the book a compelling look at a world they barely knew existed. One reader said it reminded him of sports books that show you how the players and coaches behave and think. I hope readers will come away with a new understanding of just how much work goes into making art and how many complex trade-offs are involved: time versus money, creativity versus commerce, personal goals versus the common good. And I know readers will get an intimate sense of what life in a ballet company and school is really like. 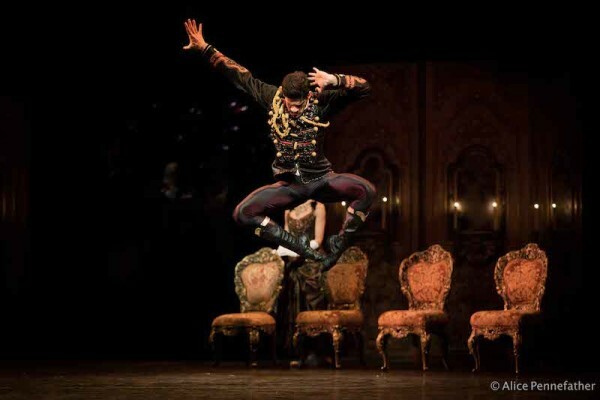 TBB: Has your year-long experience with PNB changed the way you feel about ballet and dancers in general? 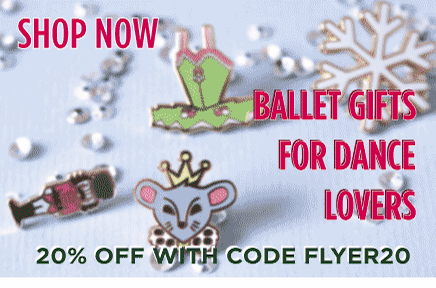 Do you go to the ballet more often now? SM: I didn’t know much about dancers before tackling this book. Now I’m amazed at their focus, their ability to see things others don’t, and their talent for translating what they see into movement. Also their striking generosity, as I just wrote in a holiday missive. Dancers don’t seem to think much about how unusual many of these characteristics are, because they are simply second nature; to an outsider, these aspects are absolutely extraordinary. So is the teaching. What surprised me in the PNB school was the authority conveyed by the instructors thanks to their professional experience and knowledge. I also found their total absence of condescension toward their students noteworthy. I suspect there are lessons to be learned from this by teachers of almost anything. I think the book may be the first to reveal the importance to the modern ballet world of stagers (répétiteurs) and ballet masters who set works on the dancers in the absence of the original choreographer. Few people outside ballet have the slightest idea about this, but as the book shows, it’s absolutely crucial nowadays. And the differences among stagers and their methods are striking. A year of looking at ballet in the presence of choreographers, stagers, and ballet masters has given me new critical tools. I watch a mushy combination, and I want to bark “Finish that step!” I see a wobbly moment and recall company classes that focused on highly revealing stillness rather than blurring speed. Susan and I get to New York fairly often and have seen many ABT and NYCB performances (most memorable recently: a fascinating Lady of the Camellias and a stunning Brahms/Schoenberg Quartet). A couple of years ago we enjoyed a particularly unforgettable evening at the Paris Opera: Onegin with Aurélie Dupont and Nicolas Le Riche. We also tend to see most companies that tour through Seattle, including Trey McIntyre Project, Alonzo King Lines Ballet, and Mark Morris Dance Group. But our balletgoing concentrates on the PNB season, and we’re eagerly anticipating the arrival of Ratmansky’s Don Quixote in January. One thing I’d never thought about cogently is how alive ballet is. Opera and symphony organizations spend much of their time as museums of older culture. But apart from half a dozen 19th-century works that include the Tchaikovsky ballets and a smattering of pieces from the early 20th century, most of what we see in ballet dates from within my lifetime, which is one year younger than the New York City Ballet’s. Of the 23 pieces performed during the PNB season I cover in the book, only three had choreography from before 1950, and six were created in the 21st century. 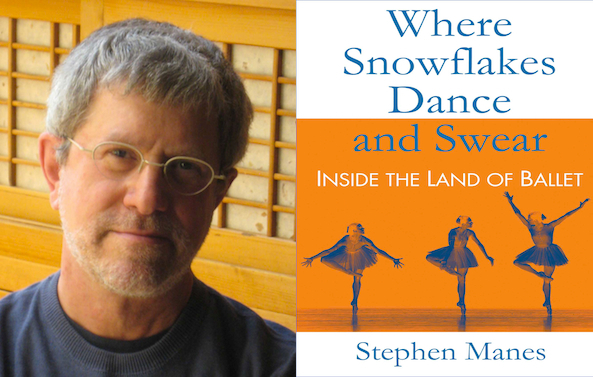 “Where Snowflakes Dance and Swear: Inside the Land of Ballet”, by Stephen Manes is out on hardback and e-book (Amazon US and Amazon Canada). Holiday Snowstorm Nutcracker Ballet Bonus: a full Snowflakes Nutcracker chapter is available for free download during the festive period.